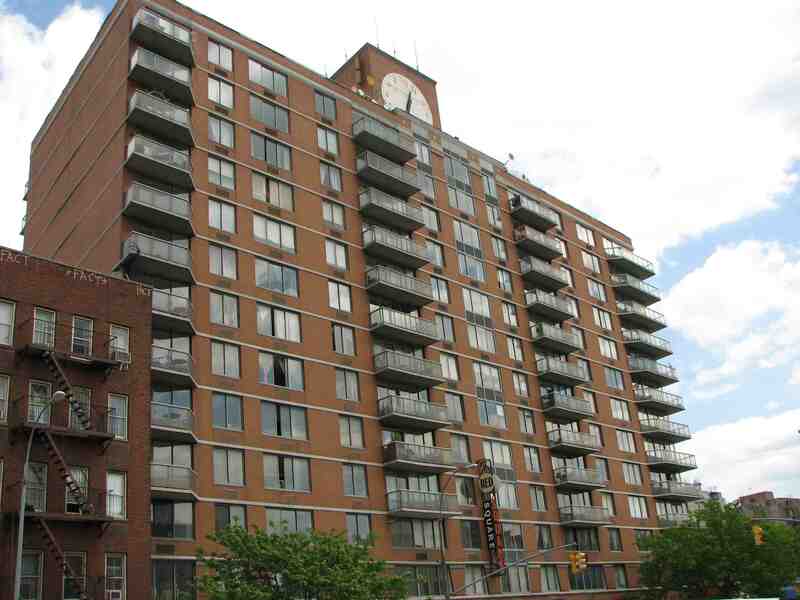 A K Architect, PC is an established architecture office that over the last 25 years has provided high quality and professional architectural services in the New York tri-state area. 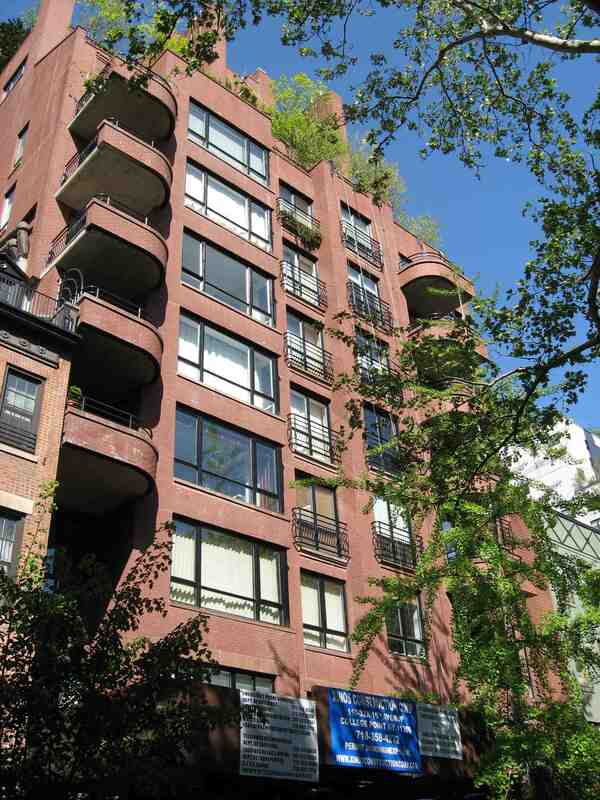 The office has taken on restoration and preservation projects from iconic landmarks in the heart of Manhattan to standard building repairs in the surrounding boroughs and counties. 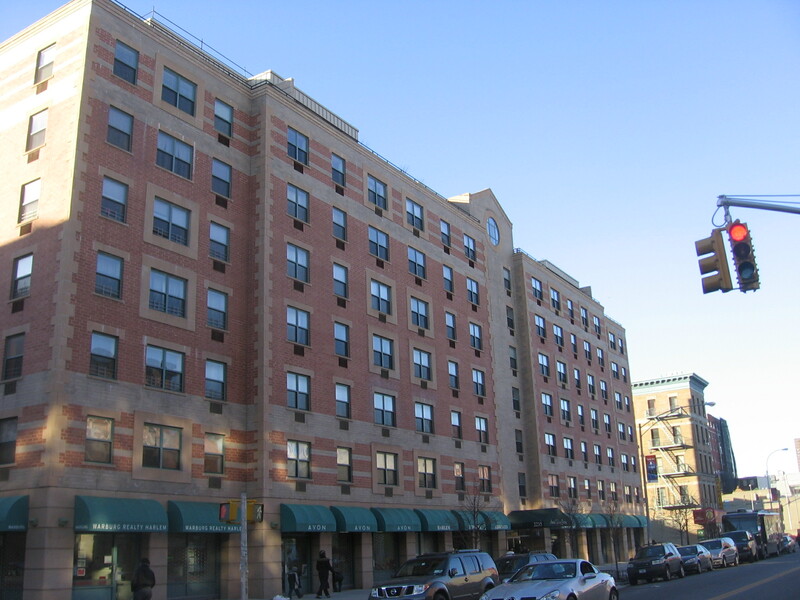 We work closely with our clients to provide turnkey solutions, planning, and economically responsible results for the improvement, care and upkeep of buildings in the New York area. 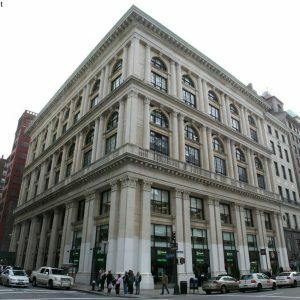 This Stanford White designed structure on Fifth Avenue and 37th Street is a NYC Landmark also listed on the National Historic Register. 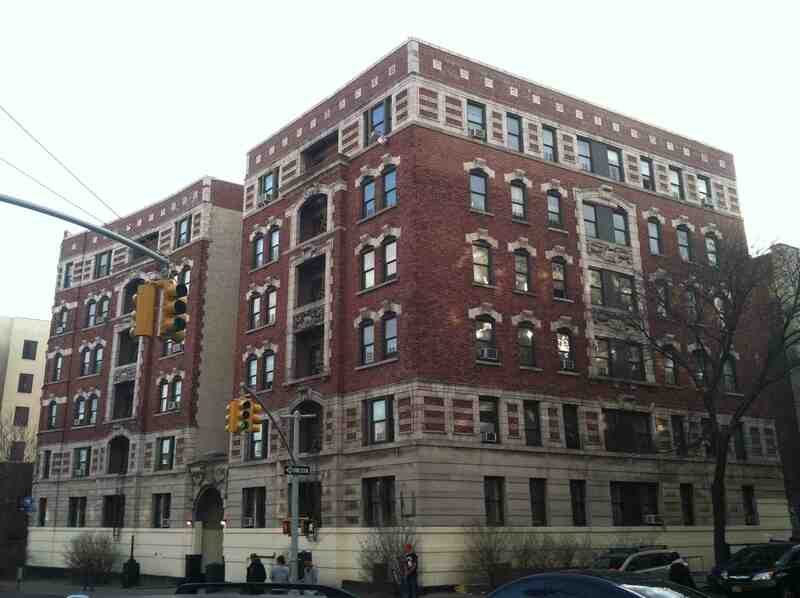 Modeled after a Venetian Palace, it was built in 1906 in marble, iron and terra-cotta. 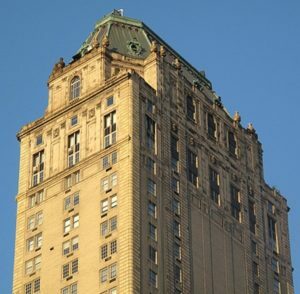 AK Architect is providing full architectural services for the facade restoration of this historic New York City landmark. The project involves Masonry, limestone, terra-cotta and steel restoration. Working closely with the NYC Landmark Preservation Commission, we are preserving this historic structure for future generations. 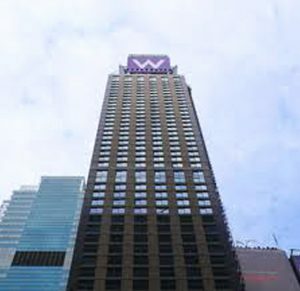 The W-Times Square is a 58 story hotel built in 1990 and experiencing structural deterioration. 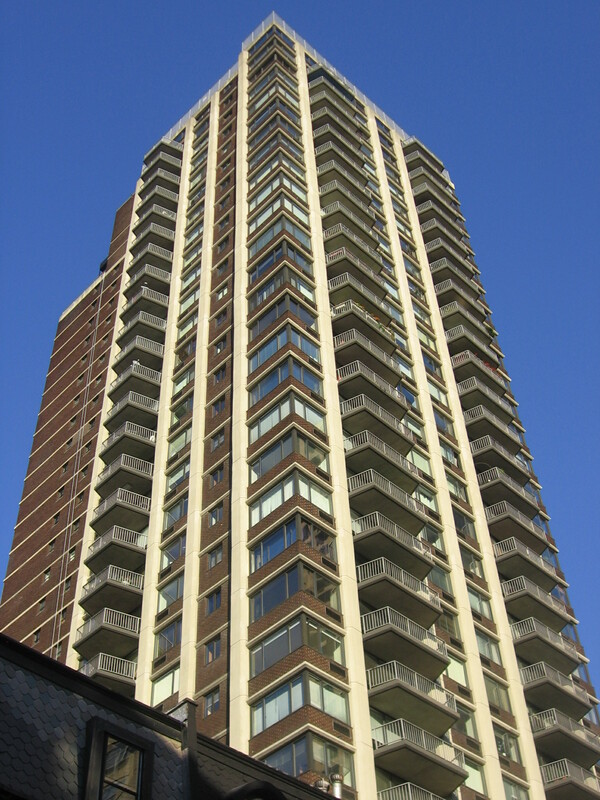 AK Architect provided engineering services for masonry, concrete and steel repairs to the building facades. 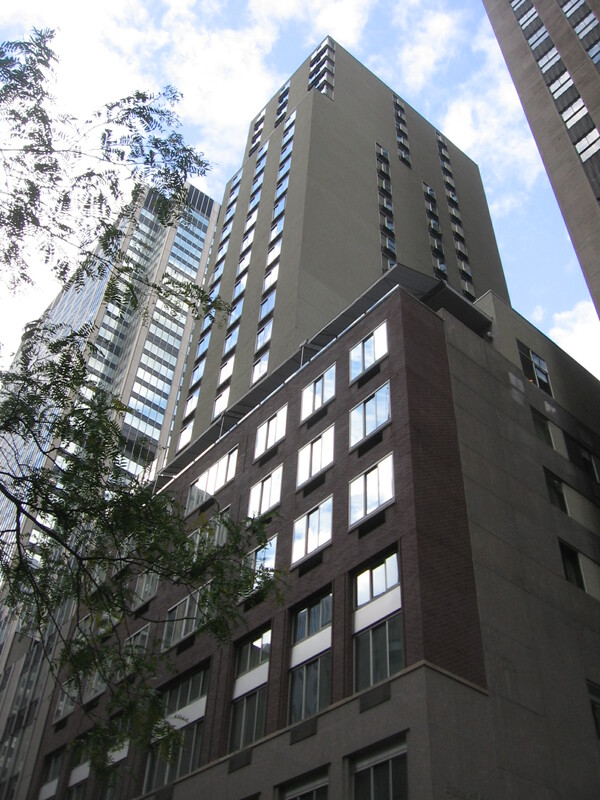 Because of the hotel's location in Times Square on one of the busiest corners in the world, we were responsible for coordinating the logistics of construction with the department of buildings in order to ensure public safety.